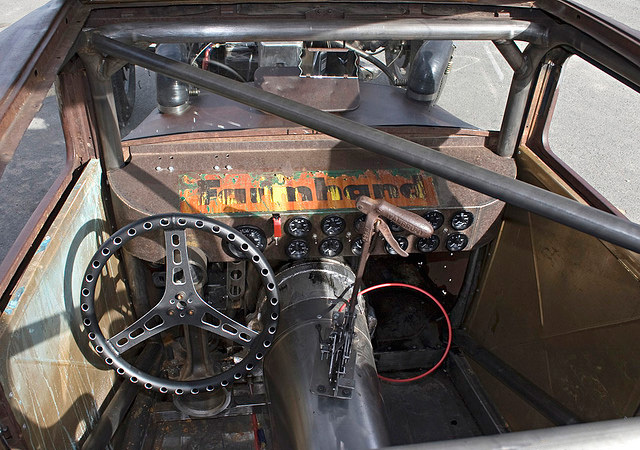 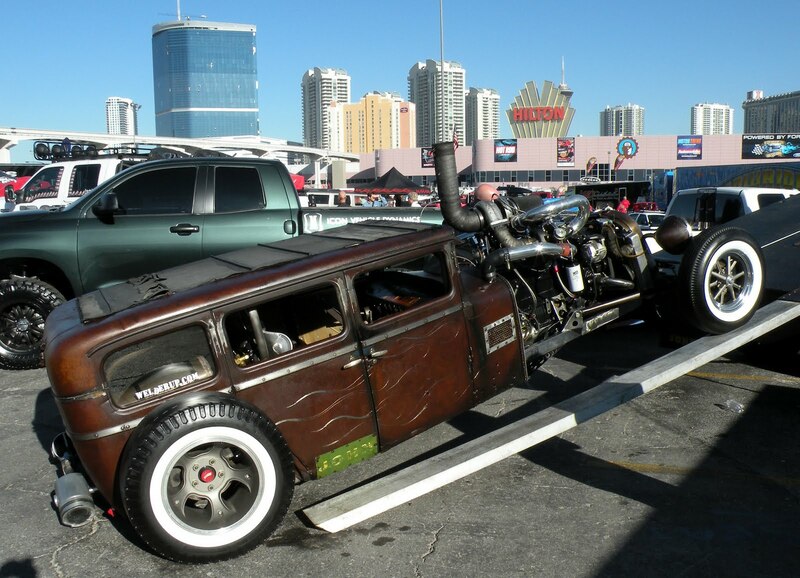 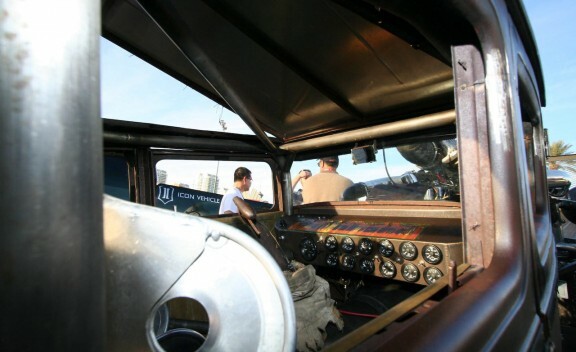 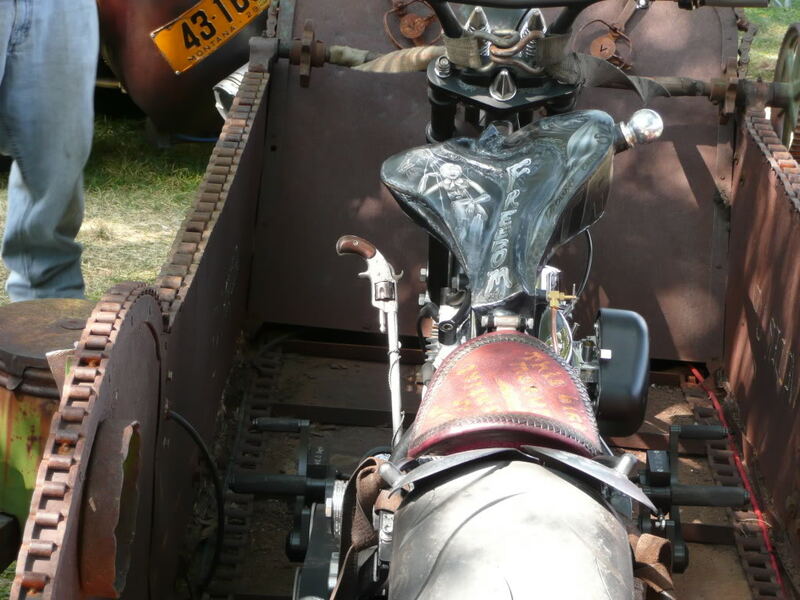 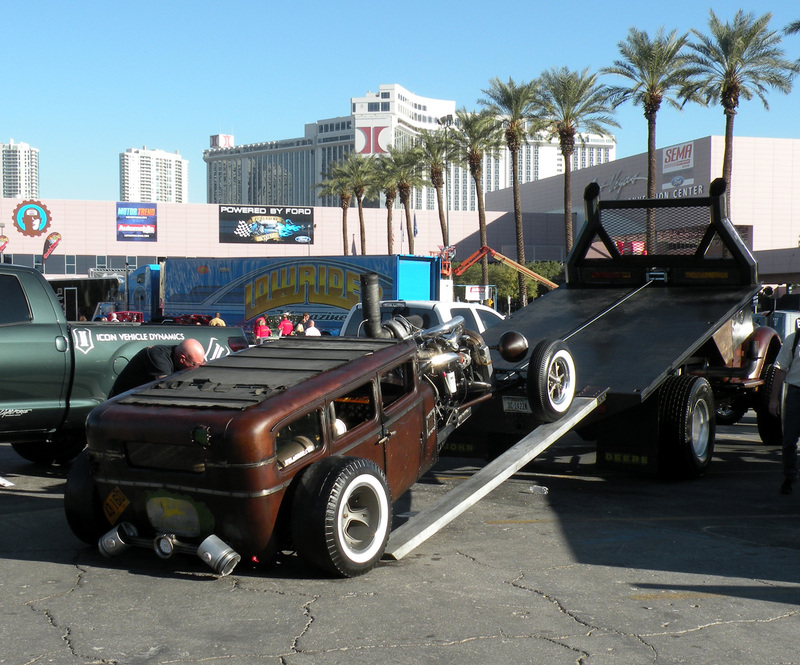 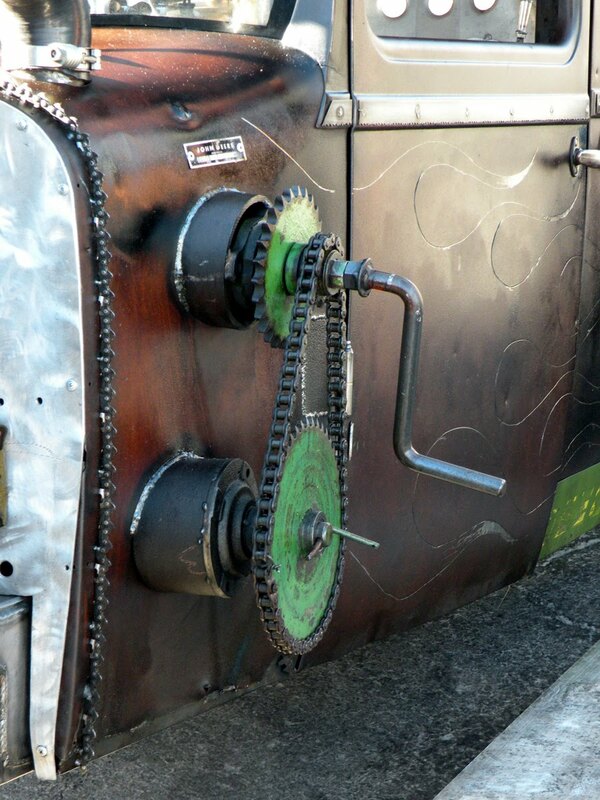 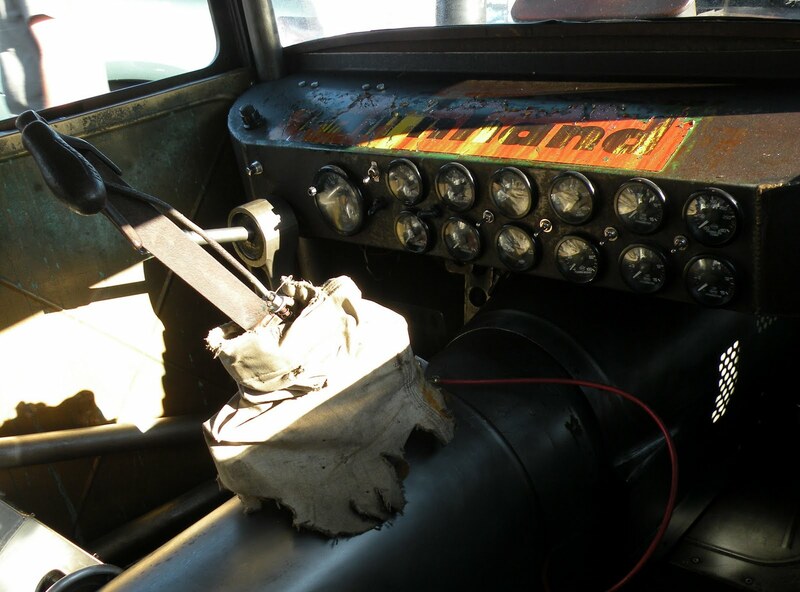 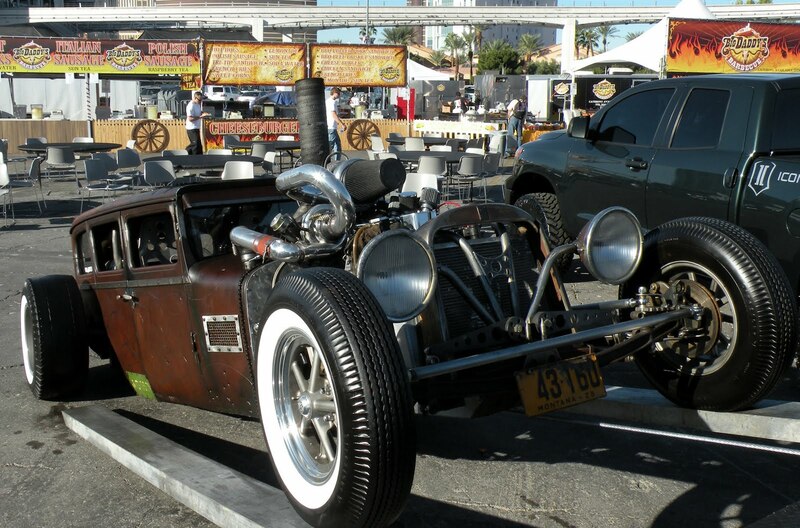 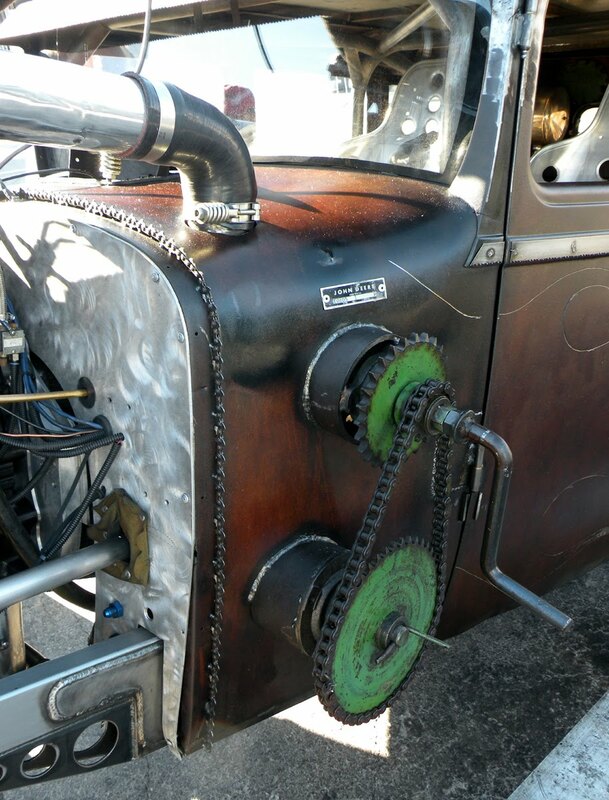 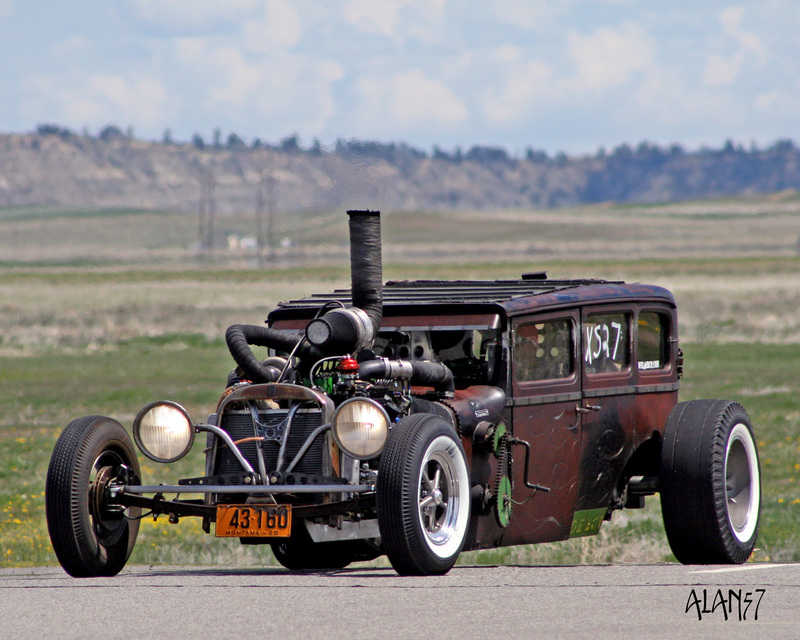 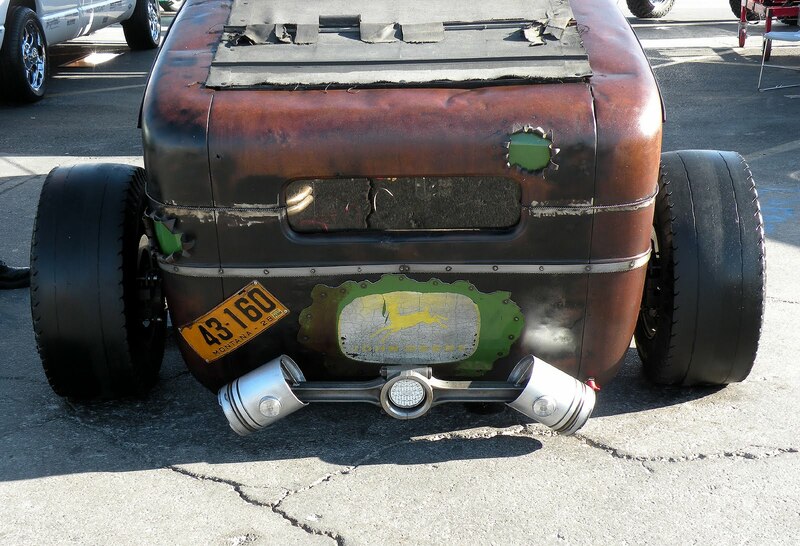 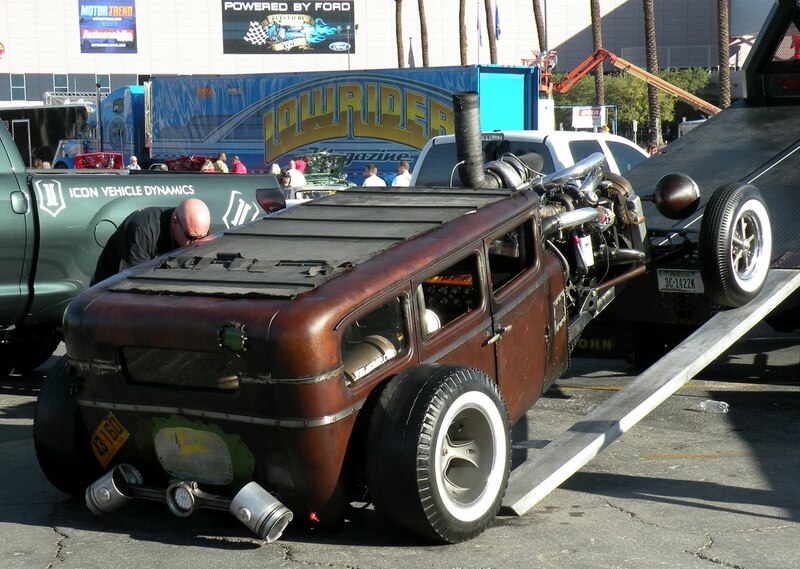 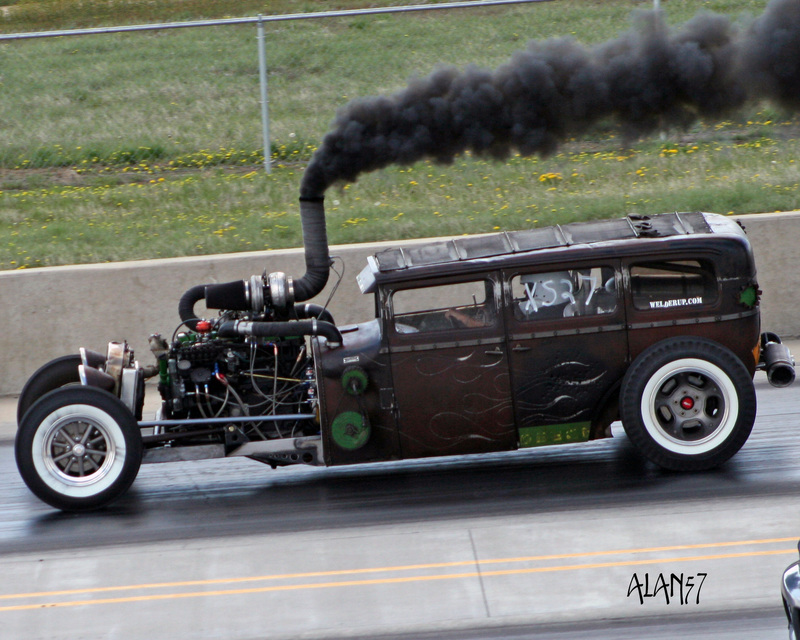 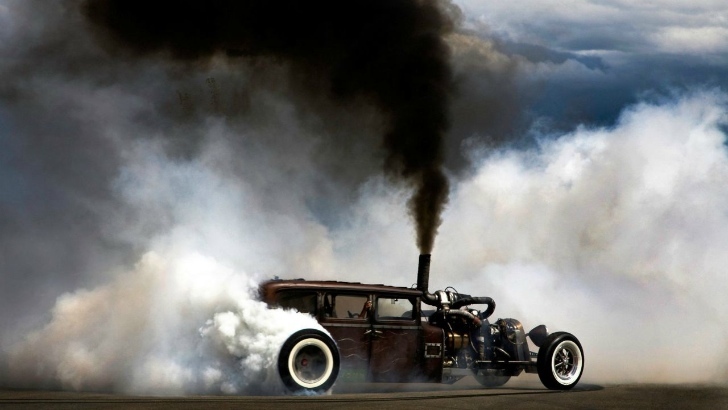 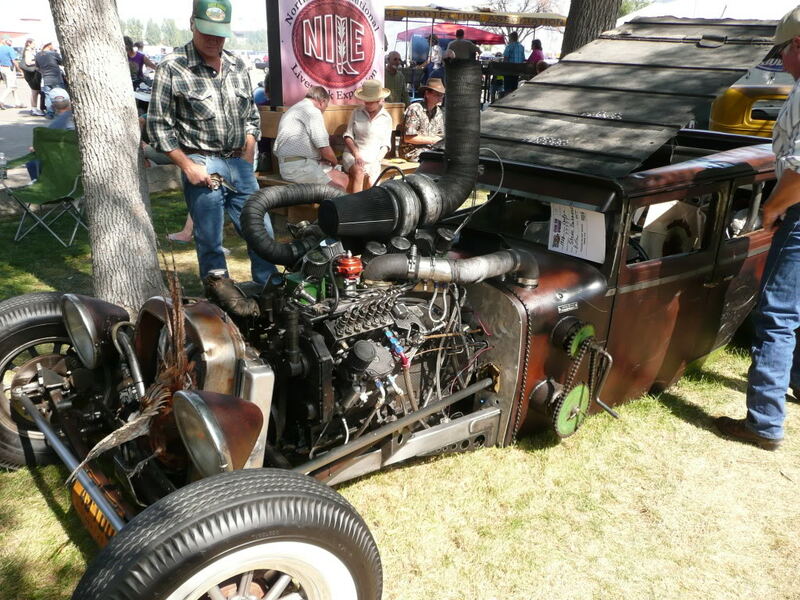 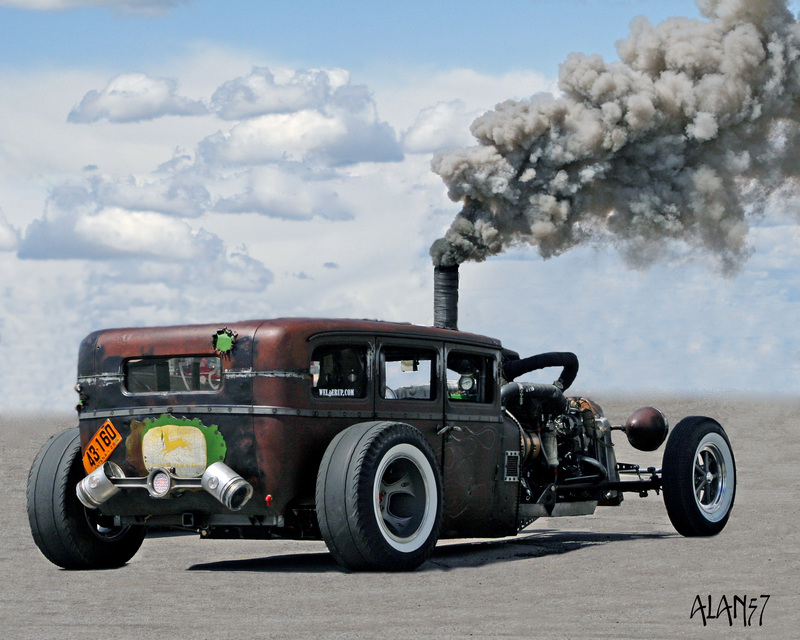 Diesel – that’s the first thing You’ve got to know about Steve Darnell’s rat rod made in his shop Welderup. 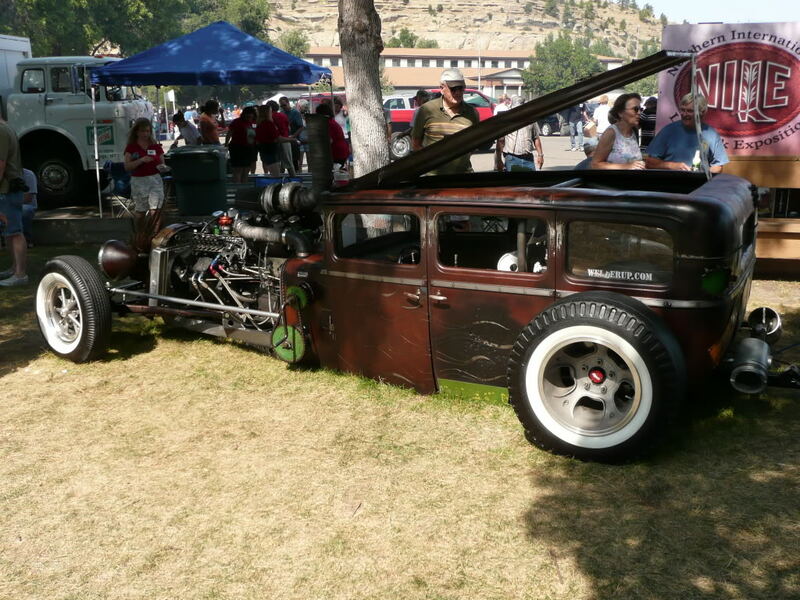 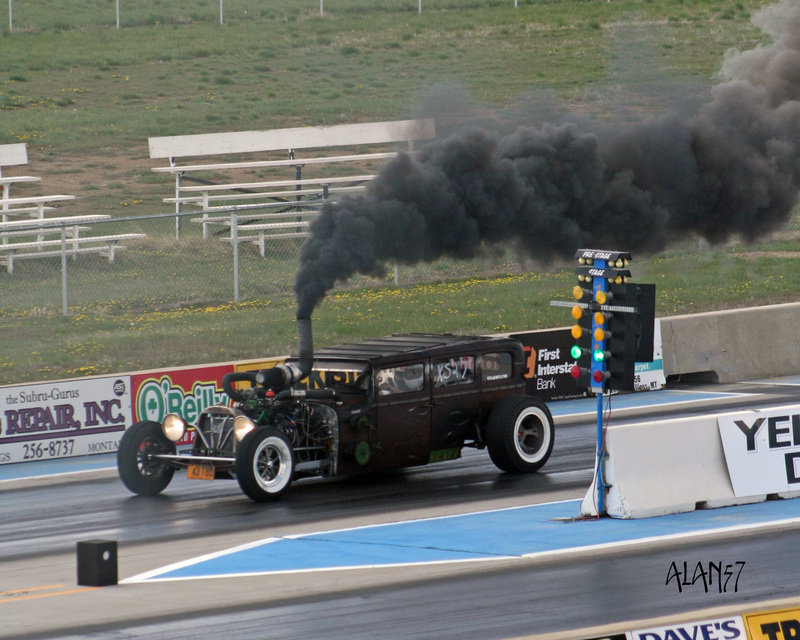 The body was taken from 1928 Dodge 4-door and was chopped and channeled onto handmade frame which is strong enough to carry the engine from 1998 Dodge truck – Cummins 12 valve diesel. 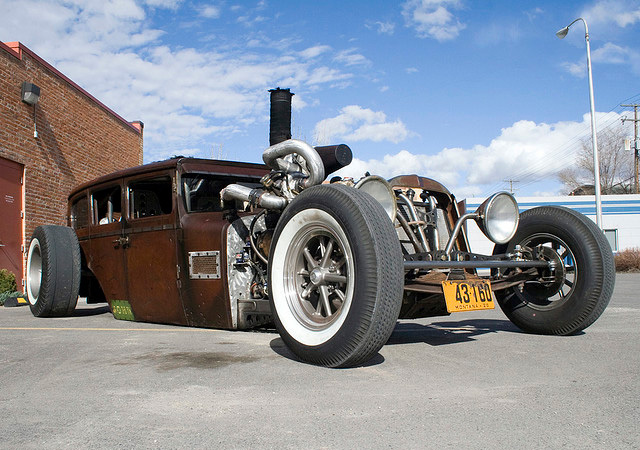 A lot power, good millage [20+!] 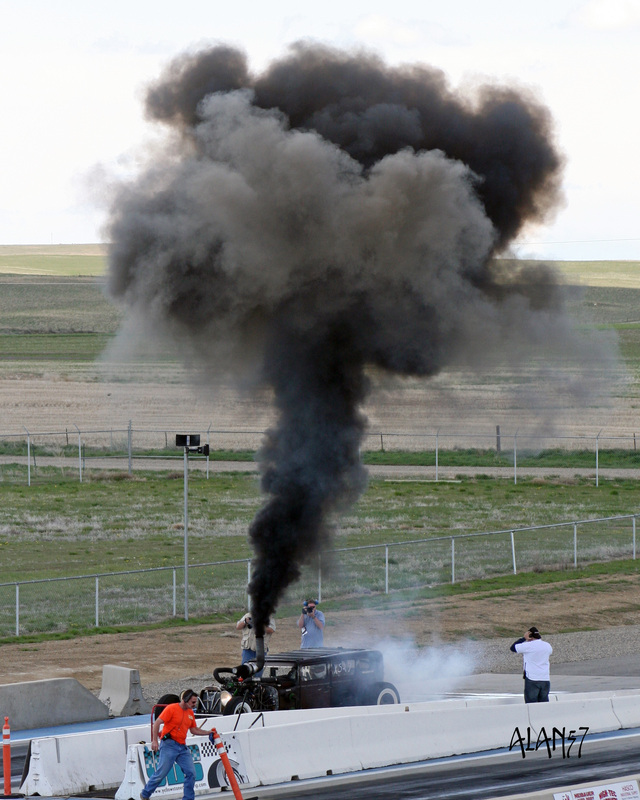 and a lot of smoke [literally].